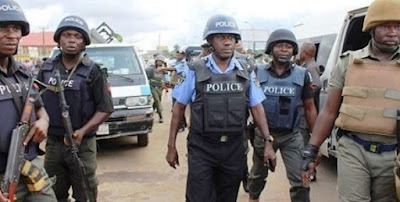 Kwarareporters want to bring it to the notice of the general public that there is an illegal stop and check going on by the Federal Special Anti-robbery Squad F-SARS at Unity roundabout area of ilorin, kwara state. Our correspondent who was passing by gathered that the F-SARS mount a checking point at Unity area where they are extorting the commercial and private drivers. We hereby appeal to the Nigerian police kwara state command commissioner to look into this matter and find a permanent solution to it because this is not the first time this will be happening at that same spot.